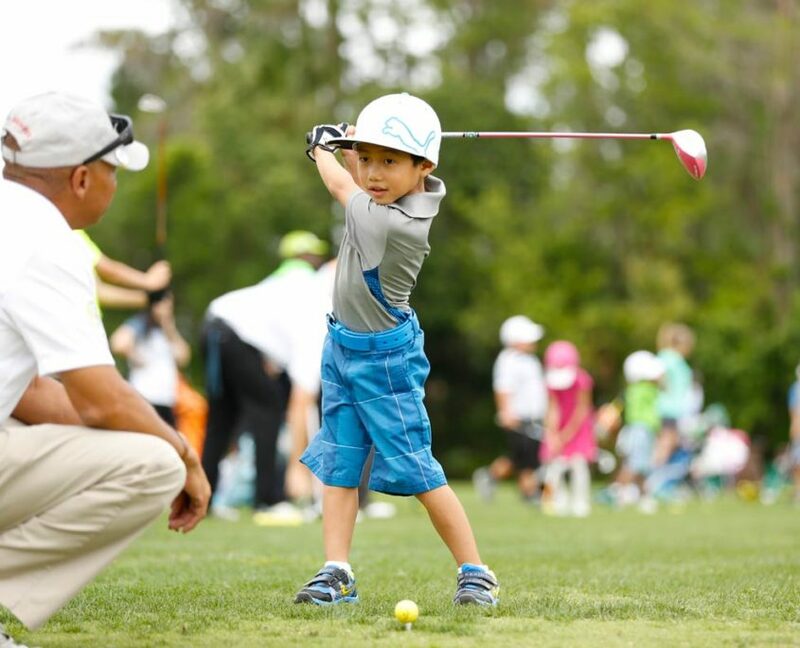 Little Linksters has a golf program for you. Our instruction series runs from GROW for beginners and younger players, our GOALS Program for those with special needs, to the ACADEMY for weekly specialized group sessions. All of our instructors also offer personal one-on-one golf lessons at your convenience. Take a look around! At some stage, many golfers feel the urge to test their skills in the arena of competition. Our Little Linksters Tour gives newcomers a chance to do this. 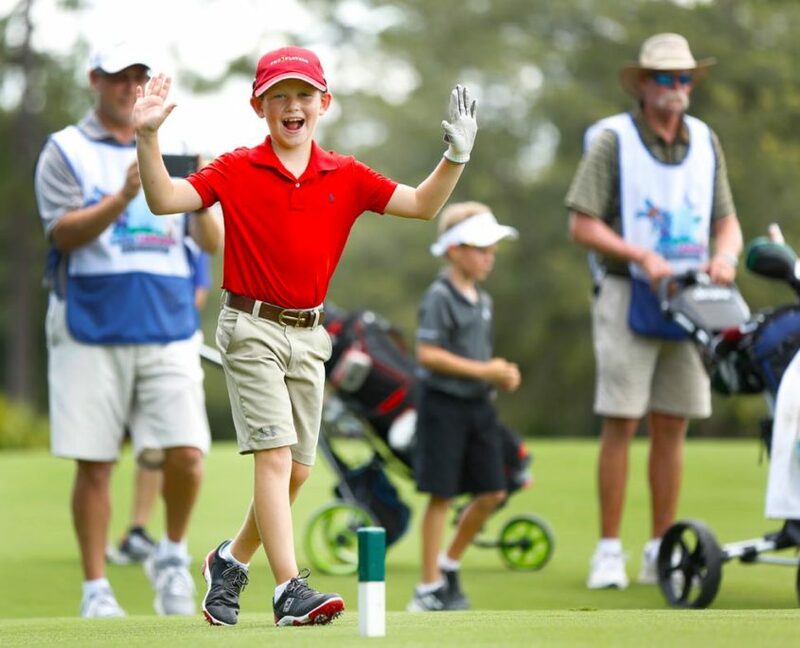 Also, Junior League Golf offers a team environment with regular practices and matches. 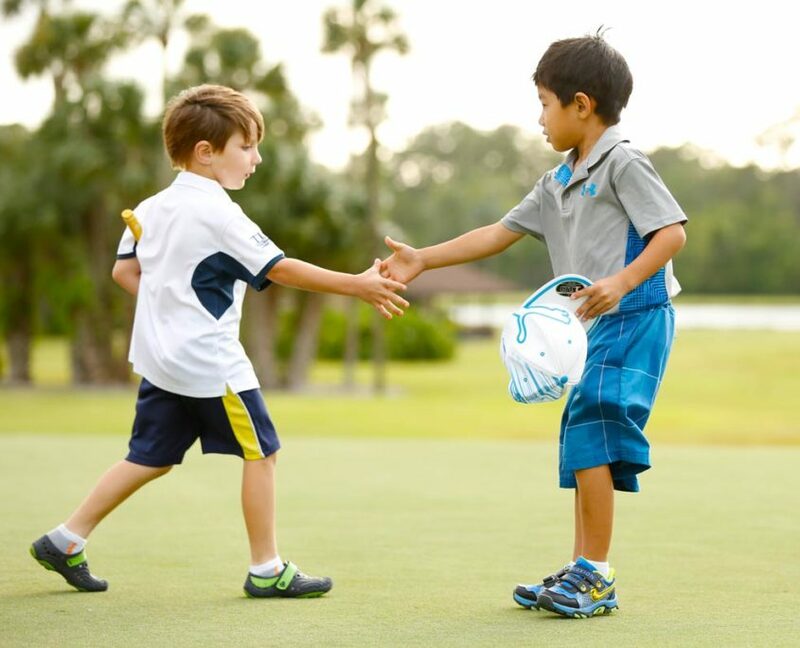 There are tons of ways you can become involved in Little Linksters. Maybe you want to volunteer at some of our events, or you’re looking to become a golf instructor, or you’d like to participate in our 100-Hole Golf Marathon to raise some tax deductible donations. Everyone is welcome. Find a Special Event and Get Involved!